Aamir Khan has set separate yardsticks in film-making. Known as Mr Perfectonist, Aamir debuted as a child actor in Yaadon Ki Baaraat. Aamir Khan has set separate yardsticks in film-making. Known as Mr Perfectonist, Aamir debuted as a child actor in Yaadon Ki Baaraat. He made a mark with Qayamat Se Qayamat Tak which brought a new wave of freshness.Over the years, Aamir has evolved into a matured actor who effortlessly slips into the skin of the character he has to play. 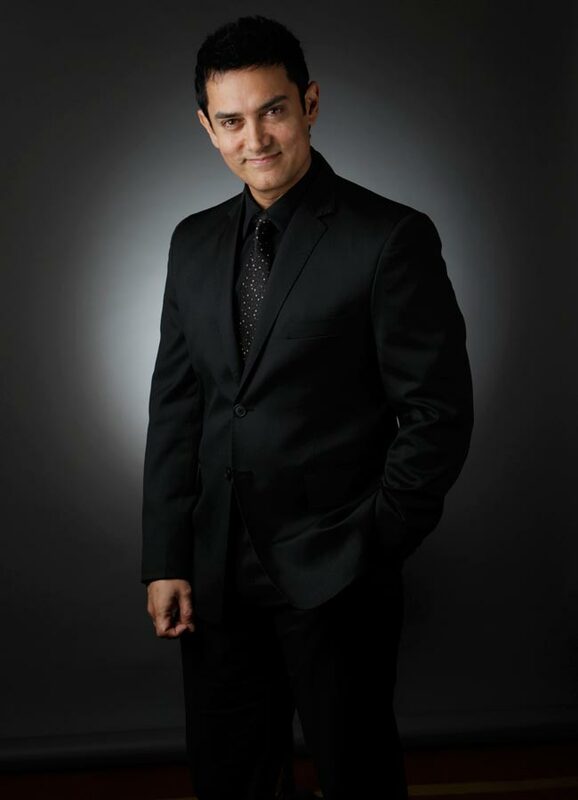 Of the all Khans, Aamir is the most sought after actor. His Academy Awards-nominated Lagaan is considered an epic movie.